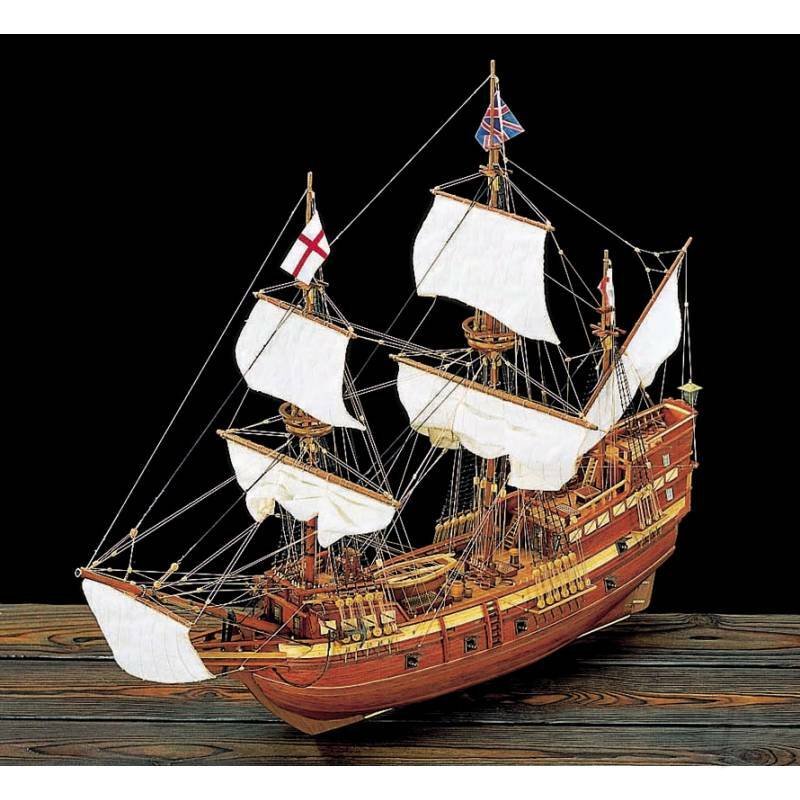 The Pilgrim Fathers ship. In 1620 the Mayflower left the English port of Southampton with 102 pilgrims on board. After a crossing which took 77 days they landed at what is today Plymouth to become the famous founding fathers of the U.S.A.